Social media platforms have been changing with alarming frequency these days. This is primarily due to all the recent changes that have been happening in the news regarding privacy. Instagram was most known for its feed that showed the most recent posts from the people you followed. This made it very easy for marketers, businesses, and brands to almost guarantee engagement on their posts. The only factor that really needed to be accounted for was to make sure you timed your post right in order to reach a huge portion of your followers. Recent changes that now allow for custom feeds have lead marketers, businesses, and brands rushing to find new strategies to keep their following engaged and to still reach the crowds they once did. Instagram might still be the place to see the more recent post, but there is no guarantee that users will continue to see your content. This means that if you plan to stay on top of your game and survive the wave, you will need to develop a new social media strategy. To do so, you have to know the right strategy to implement. This is exactly what this post is going over. Instagram Stories allows users to create and share content that disappears after 24 hours. This has quickly become a top used feature and it might determine the likelihood of your post and brand to be seen. With more than 400 million users now creating Instagram stories, it is crucial that you start using them to stay ahead. This has led more marketers to use the platform to launch campaigns that are in story form to increase leads, sales, and business. This means Instagram stories are going to be an effective way for your brand or business to grow. 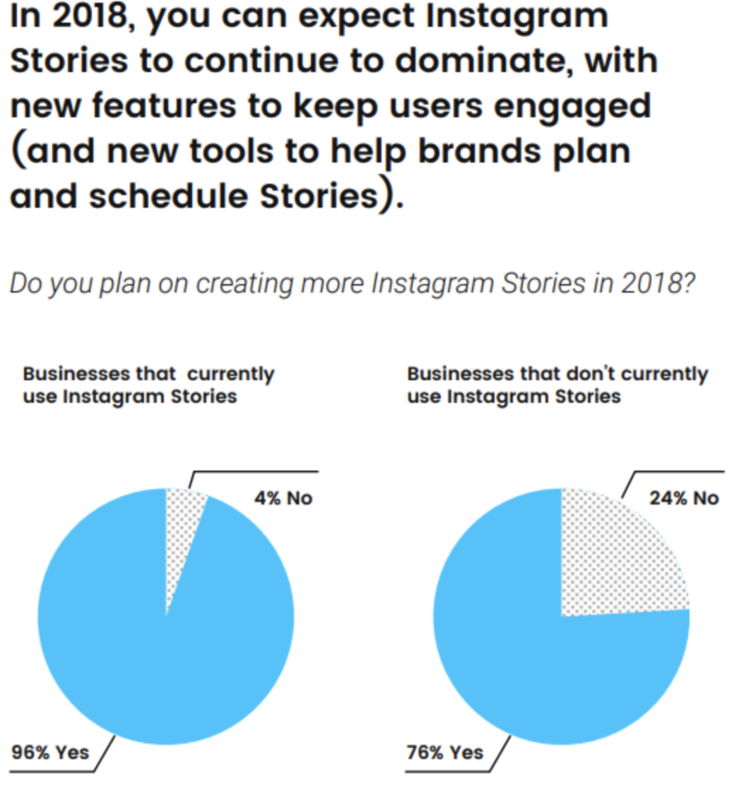 In fact, businesses who use Instagram stories have reported that they receive 3x more clicks than traditional posting methods they have used on Instagram. This means 3 times the traffic and visitors to your site. This could be the determining factor in your success. So if you’re struggling to increase your engagement, start increasing your story use. Anyone can take a picture and post it, but not everyone can take a high-quality picture and execute a post that is designed to bring in visitors, traffic, and sales. Here is an example for Airbnb. Therefore, you need to make sure every post is a quality image or video. In fact, posting higher quality photos has lead to some businesses getting a 300% increase in reach. So, if you’re not the best at managing your social media, I would strongly advise you to consider hiring a marketer or agency that can generate you significant results. Typically you can get away with a photo you took from your phone. However, if your phone is not the most recent release, then you might want to consider finding a camera that can shoot higher quality. If you’re in an industry that changes a lot, you know how hard it is to stay current with those trends. Usually, when trends come around, it's best to take part right in the middle. That way you are not too early but not to late to still make a post about it. If you miss a trend, it's not going to be the end of your page. Just try to make sure you get involved for a least 1 trend. Doing so can have major benefits that grow traffic, views, shares, likes, and sales. Here is a list of just how effective a viral trend can be. If your brand or business had taken part in one of these viral trends and created a post on social media during the virality, you could have received a major increase in views. What this means is that you need to make sure to catch the trends as they come. Doing this could greatly impact your engagement, traffic, and results. If you want to get specific, you can even base your Instagram filter on your location. This means that you can even follow trends on a geographical level as well. 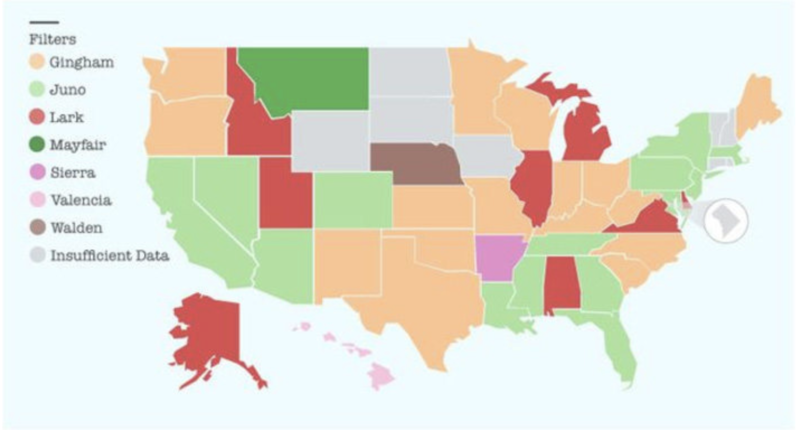 Posting the filters that are most engaged within your state can give you that extra boost you need. 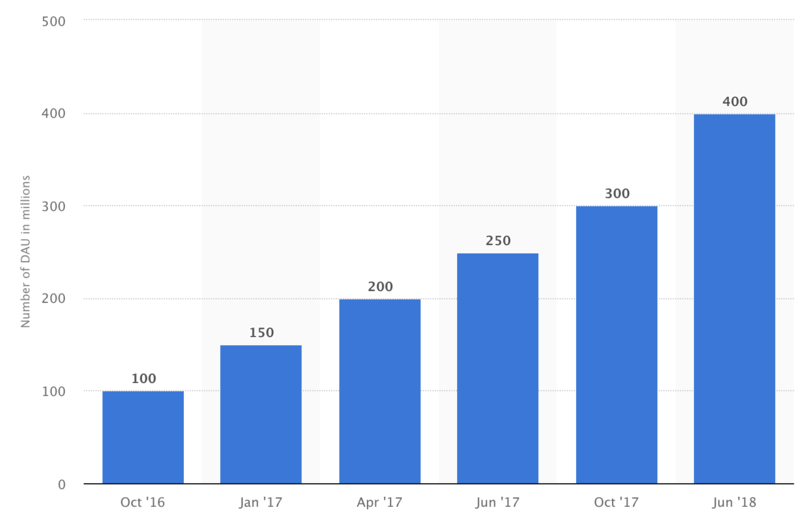 If you focus on following these established trends and viral trends that you tie in with your own Instagram, you’re more likely to see the results you want. Instagram is a very versatile platform that allows brands to engage with and sell to their online audiences. Changes to the algorithm in the last few years has caused brands and businesses to rethink their strategies. And with engagement being the number one goal of most Instagram brands, finding innovative ways to engage is now more important than it has ever been. 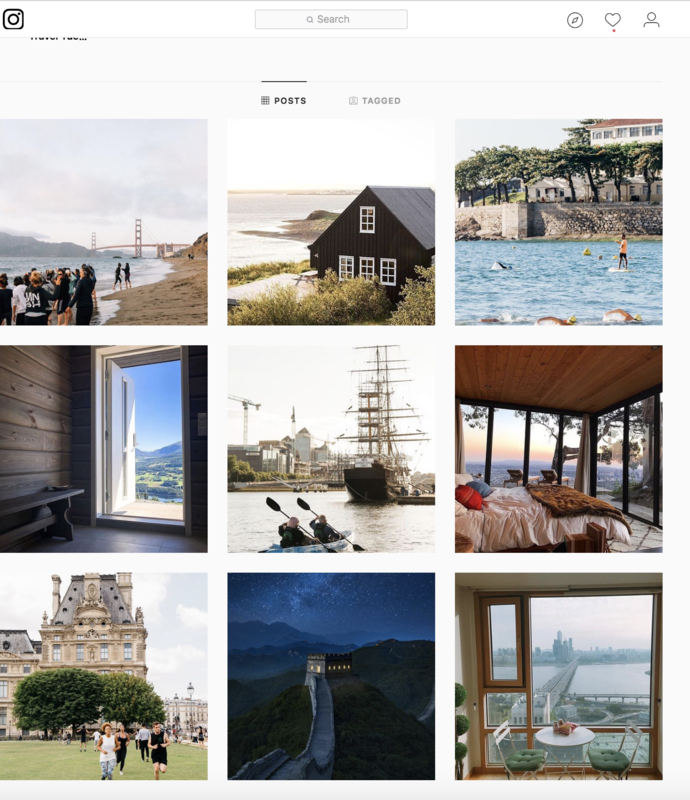 Thankfully, there are plenty of ways that your brand can consistently get engagement on Instagram. Utilizing Stories can help you create a brand that is always on and can continue to keep your brand or business relevant. Staying in tune with recent trends that you can match with your brand can instantly increase your visibility.